After years of research and development, we are proud to release our JHM Helical Rear Limited Slip Differential LSD for the B5 A4-S4. 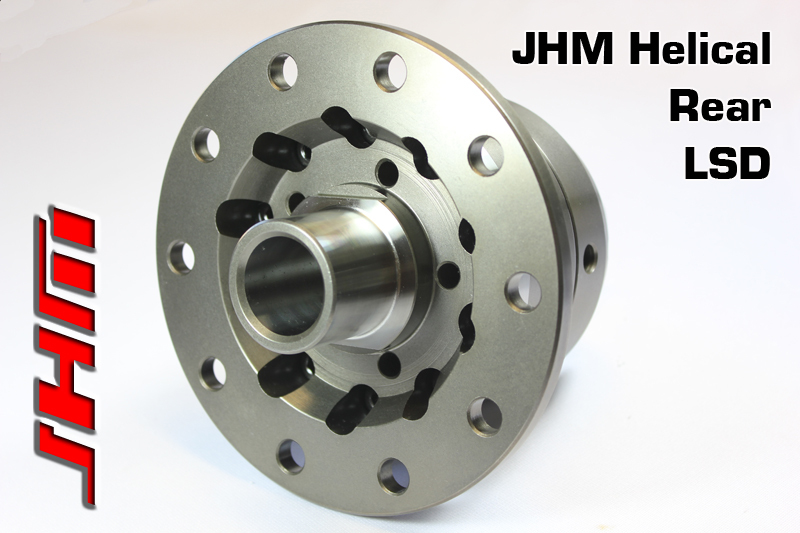 FITMENT: The JHM Helical LSD is a direct replacement for OEM differentials with the following part numbers: 01R525121A or 01R 525 121 A. 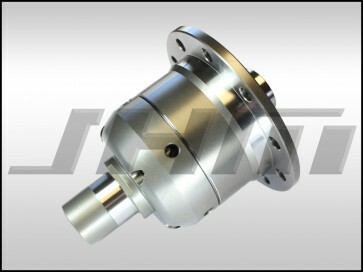 Our JHM LSD will fit the following rear diff codes: DAK, DQA, DAJ and DXT.